After upgrading to Windows 10, every time you open it, Microsoft Edge keeps crashing. As for some users, you find great inconvenience when you come into Microsoft Edge not working and crashes on Windows 10 since you failed to search online. That is why this post comes out and try to fix this Microsoft Edge constant crashing issue for Windows 10. Regarding the MS edge opens and closes irregularly on Windows 10, it is feasible that you make use of the embedded tool to troubleshoot this application. Maybe it can figure out what causes Microsoft Edge out of work. 2. 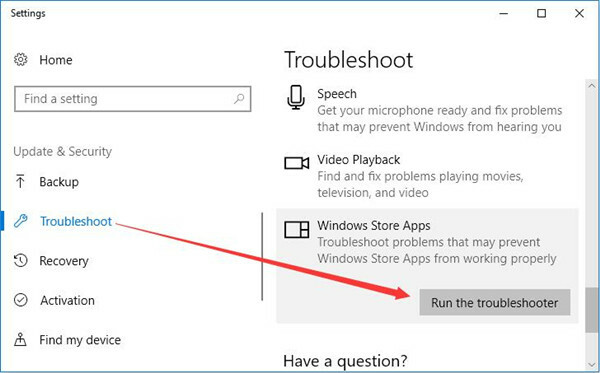 Under Troubleshoot, locate Windows Store App and click it to Run the Troubleshooter. If possible, this troubleshooter can detect this Microsoft edge keeps crashing and also helps solve it. Sometimes, various corrupted files could also lead to Windows 10 Microsoft edge not working. So you would better use System File Checker to examine the system files on your PC so as to eliminate the MS edge problem. 1. 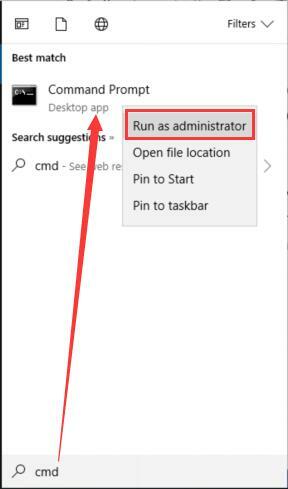 Input Command Prompt in the search box and then right click the best-matched result to Run as administrator. 2. In Command Prompt, type in sfc/scannow and press Enter to run the System File Checker. Then you can see the SFC is detecting the system files and correcting them on Windows 10. So long as the system files are corrected, the Microsoft edge will not crash any more. 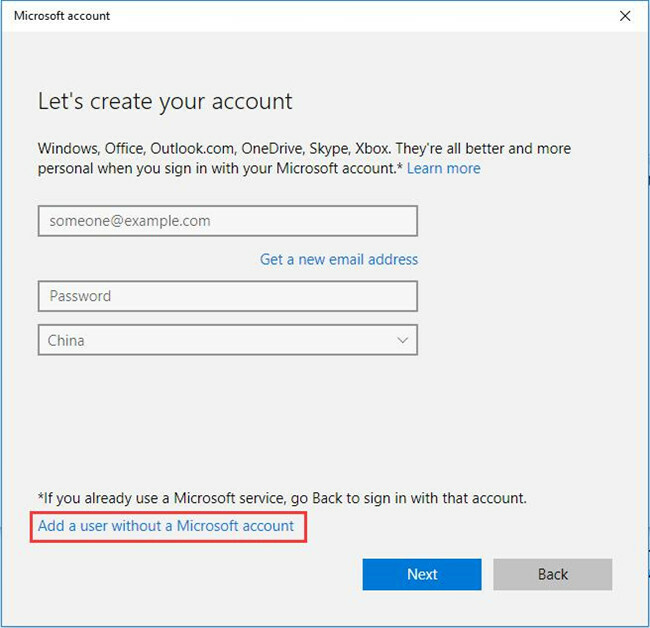 Now that Microsoft Edge keeps crashing on Windows 10 when you sign in with the current account, you might as well manage to create a new account and check if this new user account will make this crashed Microsoft Edge disappear from Windows 10. 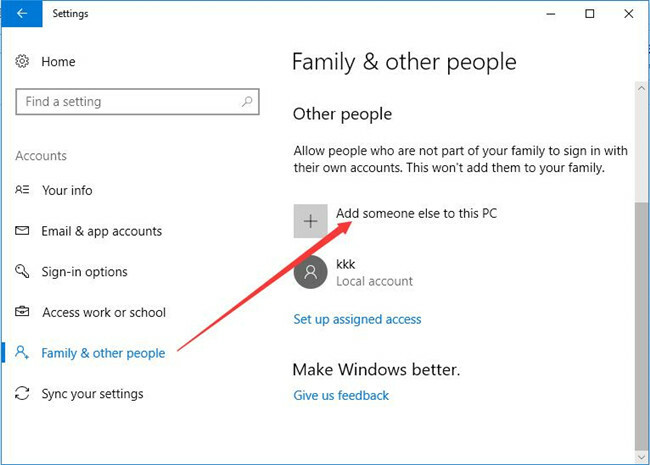 Now get down to add a new account on Windows 10. 1. Navigate to Start > Settings > Account. 2. Then under Family & other people, hit Add someone else to this PC. 3. 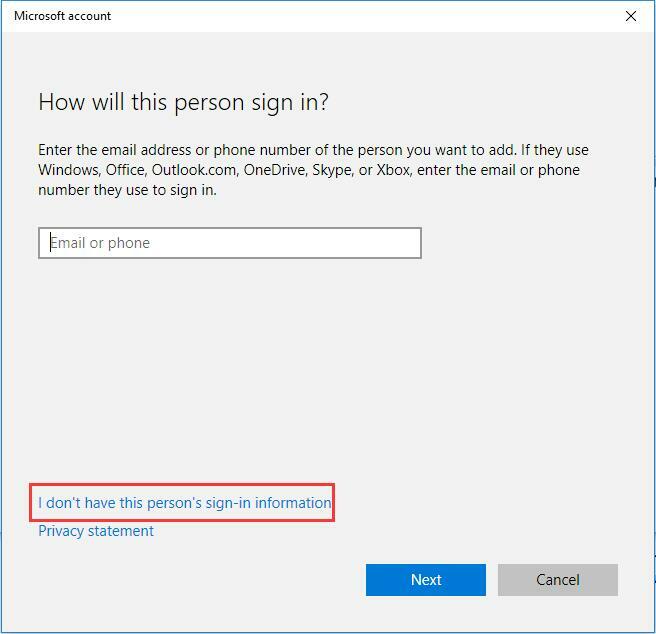 In the following window, click I don’t have this person’s sign-in information. 5. 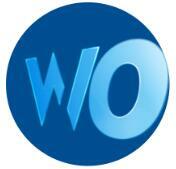 Then input the Username, Password in Create an account for this PC and hit OK to add a new account. 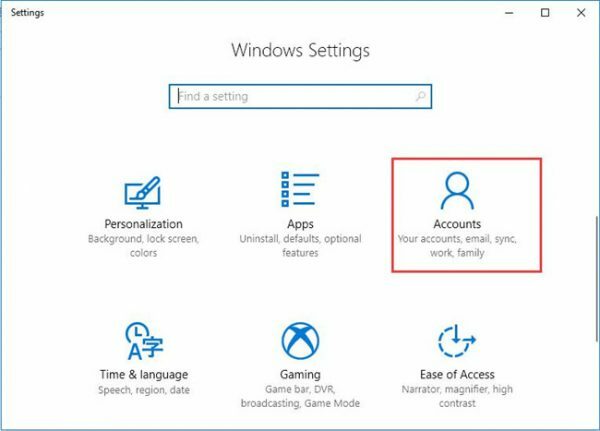 After that, you are able to see the newly added user account in account settings. With this new account, there will be no Windows 10 Microsoft edge crashes error on your PC. Or once you notice Microsoft edge is still crashing on Windows 10, maybe you need to disable Microsoft edge for sometime until nothing goes wrong with your browser. Probably, the new Microsoft edge application won’t crash on Windows 10 and the Windows Microsoft edge browser crashing issue has been fixed successfully. In a nutshell, concerning Windows 10 Microsoft Edge keeps crashing error, you are qualified to get some hangs to remove it as soon as possible for your PC.